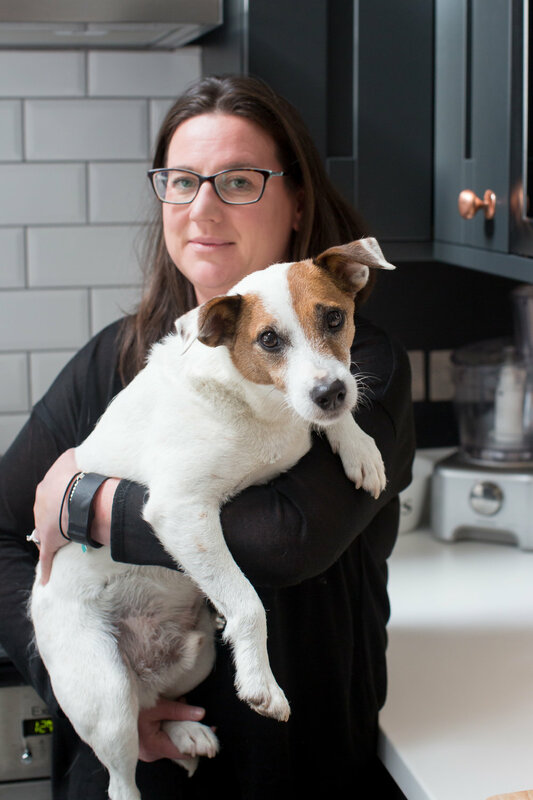 Like many families in Kendal, our home was flooded during Storm Desmond in December 2015. But despite the upheaval and disruption, we count ourselves fortunate to have great local businesses like Webbs of Kendal to help us put our homes back together. 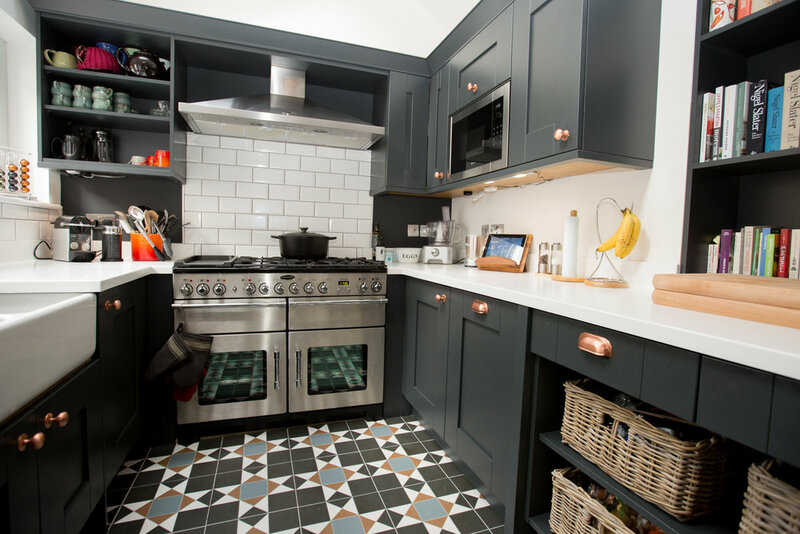 From the dark days, we realised an opportunity to put our own stamp on our home, designing and fitting our dream kitchen with the support of experts like Anna and the team at Webbs of Kendal. Have you or someone you know been affected by the floods? Many families are still not back in there homes and in need of help. We’ve already helped a number of local home owners, perhaps we could help them too? Please share this post on your timelines and together we can try and help more families like Tamsin’s.